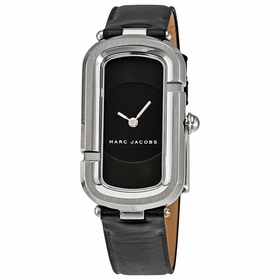 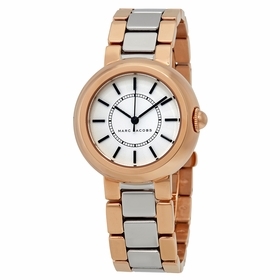 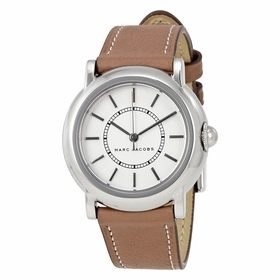 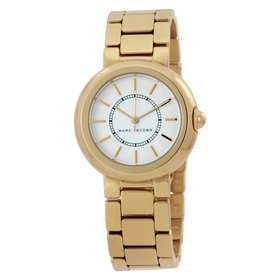 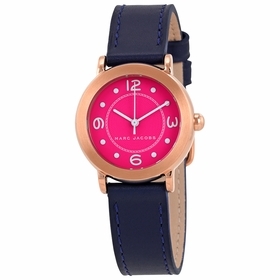 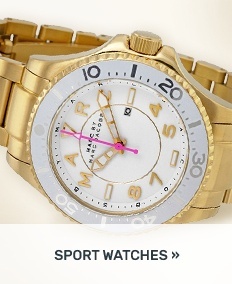 Marc Jacobs watches offer timely wrist fashions with this trend-setting collection of timepieces for men and women. 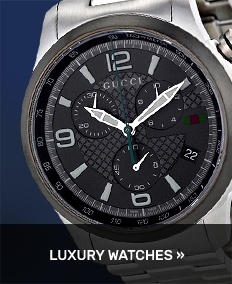 Choose from up-to-the-minute chronographs and three-hand models with cases in stainless steel, rose or gold stainess steel with matching bracelets or stylish straps. 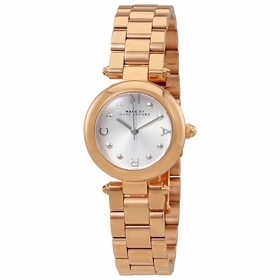 Each features the desingers name engraved on the bezel or or presented on the outer dial.